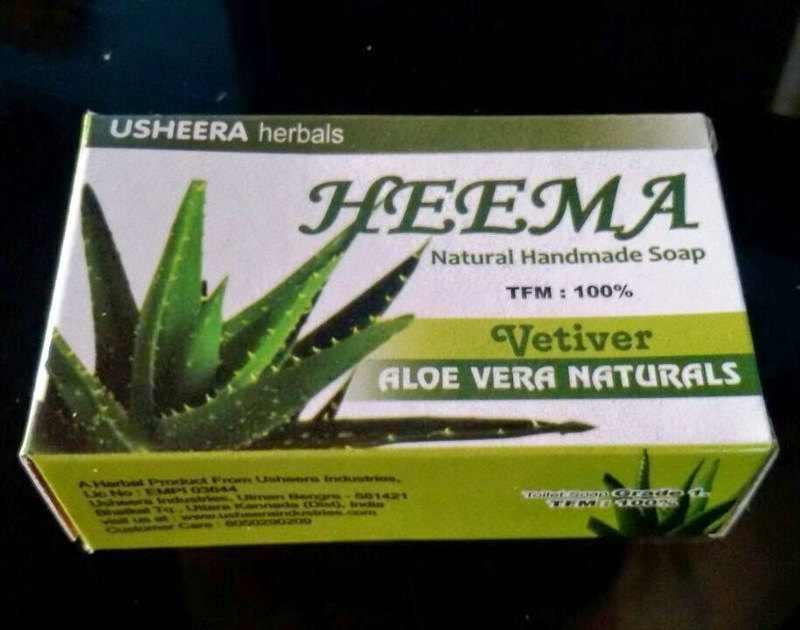 A natural & quality product made with Aloe Vera and Vetiver. Softens and revitalizes the skin. Blended with vetiver for more powerful & healing effects. 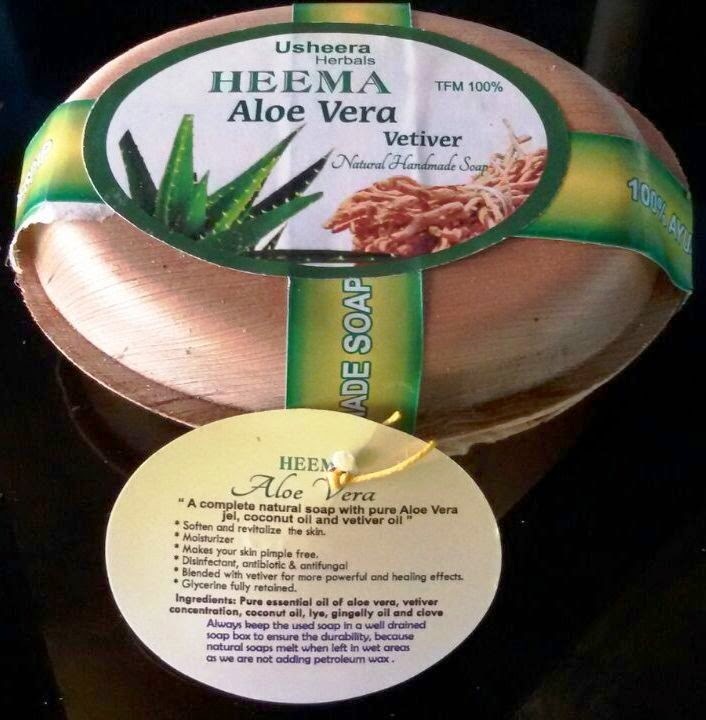 Aloe Vera gel, vetiver oil & concentration, coconut oil, lye, talc powder & clove.